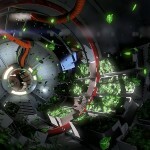 Developer Three One Zero has released the first trailer for its ‘astronaut in peril’ title ADR1FT, which also promises ground-up Oculus Rift support. Debuting at the Video Game Awards this year, it looks pretty special too. 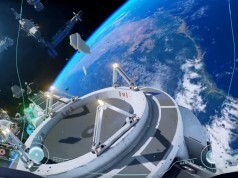 It’s not clear if Three One Zero, the developer behind ADR1FT, are huge fans of the Sandra Bullock smash hit Gravity, but it’s certainly easy to draw parallels with them both. Frankly, it’s a comparison both complimentary and perhaps inevitable. 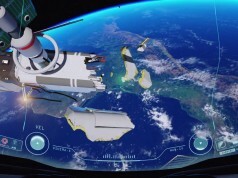 Gravity made extensive use of the first person perspective to create its claustrophobic atmosphere and of course stereoscopic 3D to draw the viewer in further. 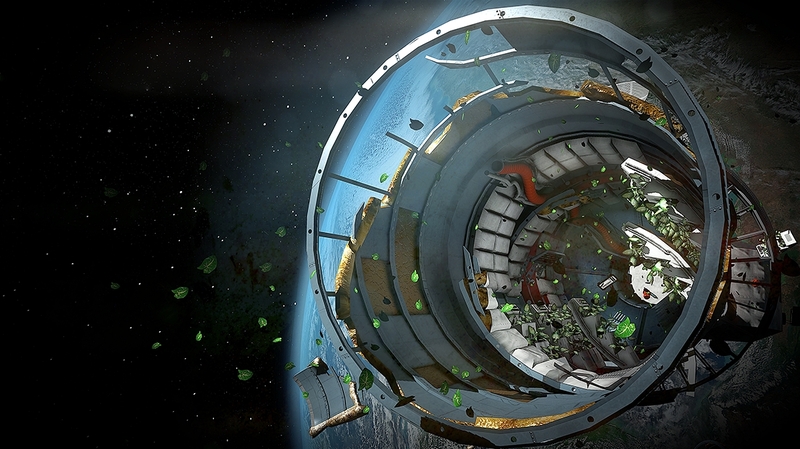 Frankly, if ever a movie was made for VR, Gravity is it. In either case, ADR1FT, which up to now has only appeared in (very pretty) stills, looks at once dazzlingly beautiful and terrifying. 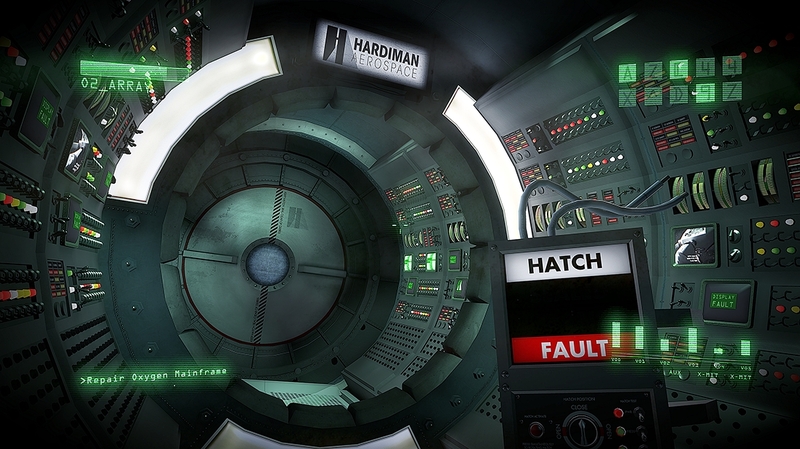 As an amnesiac astronaut marooned in space following a catastrophic event, you’re struggling for survival whilst trying to piece together any memories you can. 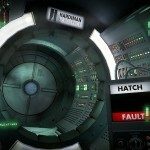 The trailer gives away only one gameplay mechanic, the mandatory search for canisters of compressed air to top-up your damaged EVA suit. 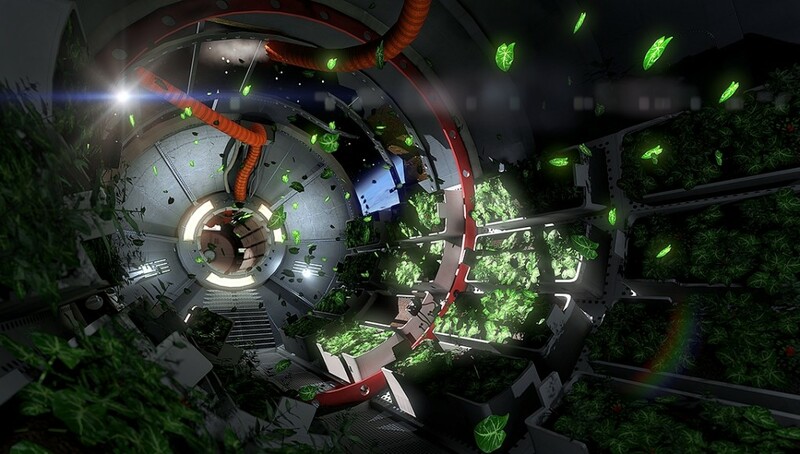 But despite being short on gameplay details, ADR1FT dazzles as it flexes its Unreal Engine 4 powered rendering muscles and some deft art direction (the contrast of scattered, floating flora amongst the weightless wreckage is a lovely touch). 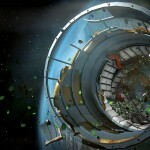 ADR1FT is promising Oculus Rift support, supposedly designed-in from the ground up, and is possibly a candidate for the best looking VR game seen thus far, although it’s up against stiff competition from the likes of Alien:Isolation. 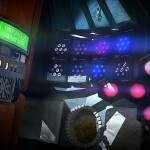 We can’t wait to get to grips with this one, unfortunately the release date is a somewhat vague ‘Summer 2015’ at present. As soon as we find more details though, we’ll let you know. 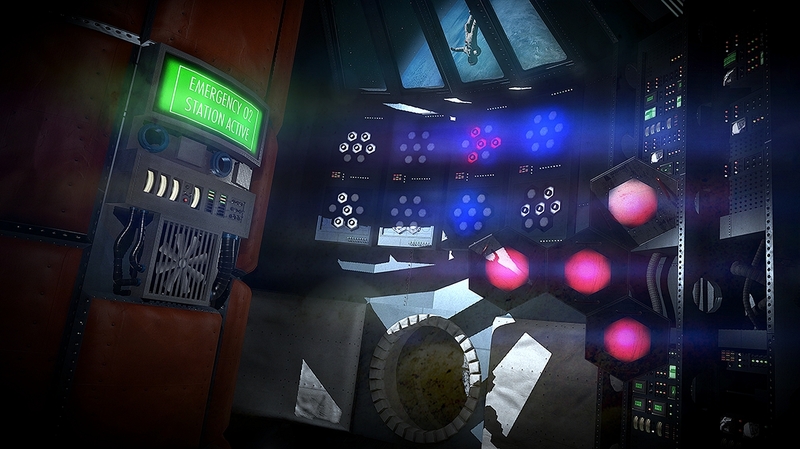 You can find more on ADR1FT over at the official website here.